2015. Basberg, Bjørn. Keynes, Trouton and the Hector Whaling Company. A Personal and Professional Relationship, Discussion Paper, DP SAM , 8/2015, Department of Economics, Norwegian School of Economics. 2015. Basberg, Bjørn. "Amateur or professional? A new look at 19th century patentees in Norway", Scandinavian Economic History Review 63(1), (24-44). 2013. Basberg, Bjørn; Headland, Robert. "The Economic Significance of the 19th Century Antarctic Sealing Industry", Polar Record 49(4), (381-391). 2013. Basberg, Bjørn. "A Crises that Never Came. The Decline of the European Antarctic Whaling Industry in the 1950s and -60s", Mariner´s Mirror 99(2), (196-211). 2006. Basberg, Bjørn. "Patenting and Early Industrialization in Norway, 1860-1914. Was There a Linkage? 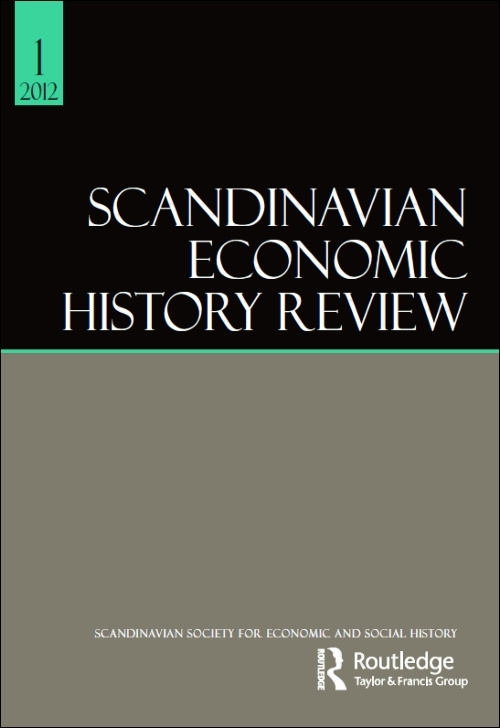 ", Scandinavian Economic History Review 54(1), (4-21). 2004. Basberg, Bjørn. 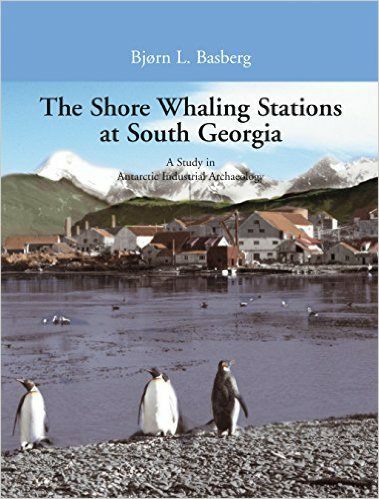 The Shore WhalingStations at South Georgia. A Study in Antarctic Industrial Archaeology, Novus. Oslo.